By purchasing a consecutive day or combined ticket, you can enjoy all our parks. 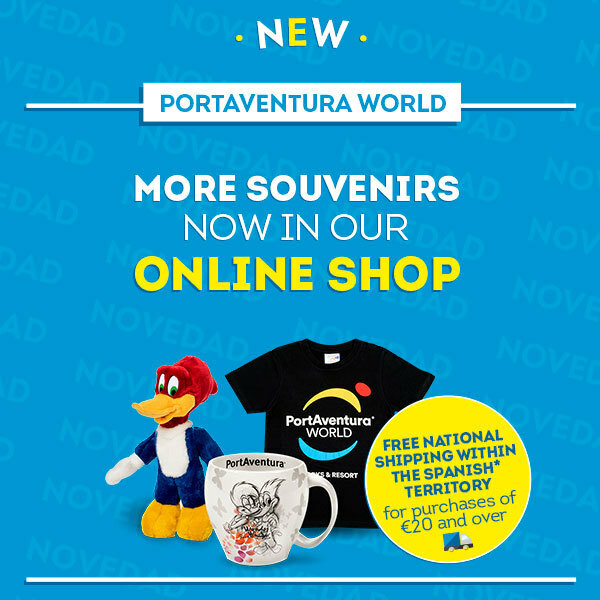 Do you want to live the PortAventura World experience at a reduced price? 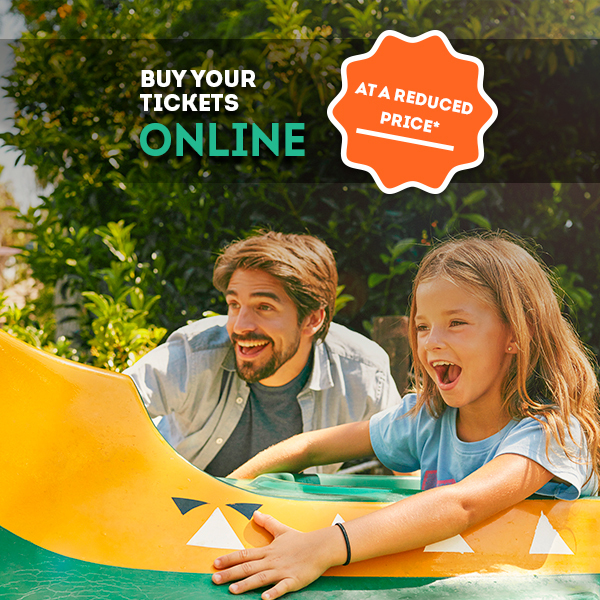 For the 2019 season you can buy your PortAventura World tickets at an unbeatable price. Special discounts are available when you purchase tickets online. 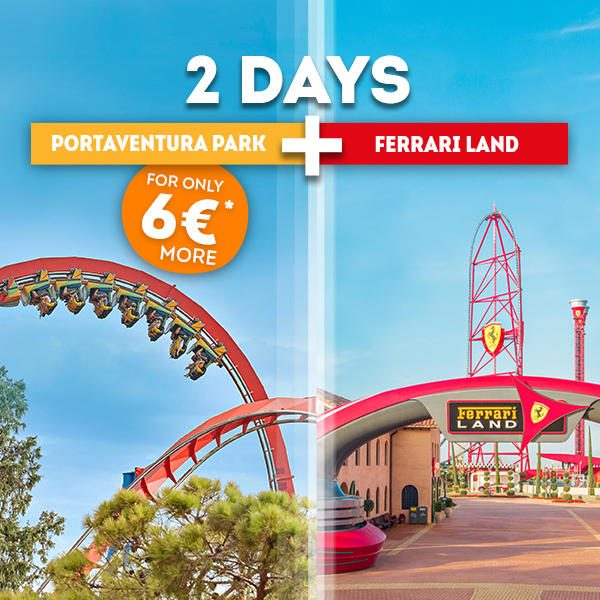 Do you want to add extra days of fun to your PortAventura World experience? 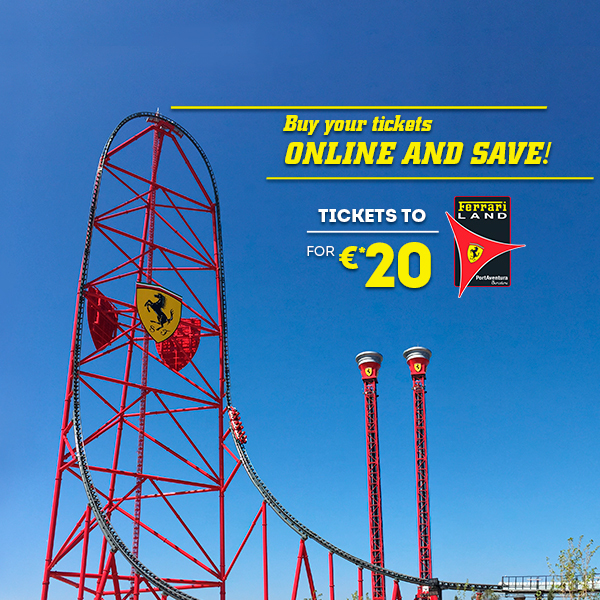 Take advantage of this special promotion where you can find combined tickets with access to PortAventura World parks and individual tickets to each of the parks. Discover PortAventura Park, the largest park with its six theme worlds that will take you on a journey to different parts of the world and SésamoAventura, the area designed especially for children. 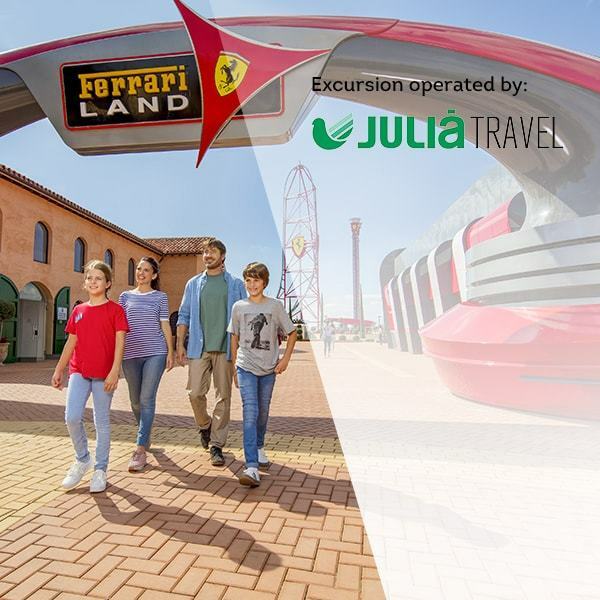 In PortAventura World, you can visit the only European park dedicated to the Italian motor racing team, Ferrari Land, which includes Red Force, a 112-metre vertical accelerator with an acceleration of 180 km/h in just 5 seconds. From 1 June to 15 September, you can cool off in 14,000 m2 of Caribe Aquatic Park. Feel the adrenaline as you slide down the 31-metre high King Khajuna slide. 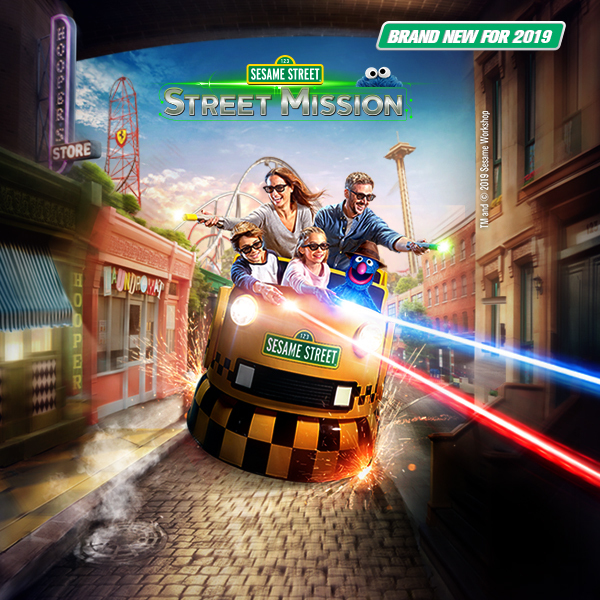 See what kind of ticket is most appropriate for your adventure during the new season at PortAventura World! Don’t miss out on all the fun that our parks have to offer. Surprises, shows, rides, shops and restaurants are waiting for you in our parks so that you can enjoy an unforgettable family day out. Remember that you can only benefit from special prices by purchasing your tickets in advance through our website or app. Don’t miss this great opportunity and book now! 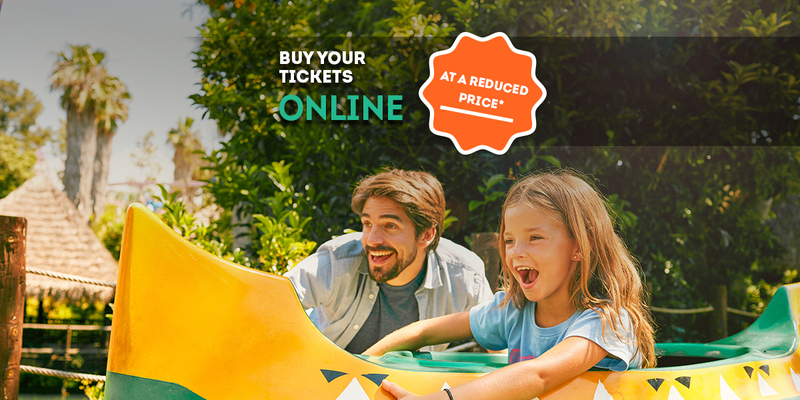 *Reduced price refers to the price when purchasing tickets through our website or our app, compared to the purchase price of tickets at the PortAventura World ticket booths. **Applicable throughout the 2019 season when purchasing online advance tickets through our website and our app. Check park opening dates and times. Caribe Aquatic Park open from 01/06/2019 to 15/09/2019, both dates inclusive. 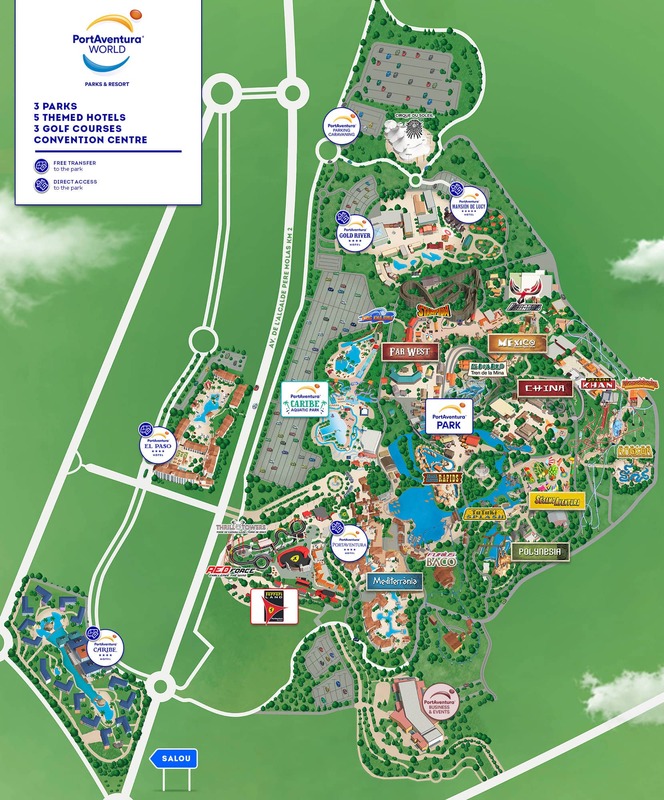 PortAventura Park and Ferrari Land open from 06/04/2019 to 06/01/2020, except from 04/11/2019 to 20/12/2019, when the parks only open weekends except for 06/12/2019 to 08/12/2019, when the parks will be open.